We offer a wide range of brass male adapter, adaptor. Available thread includes NPT, BSPT or ZG threading. 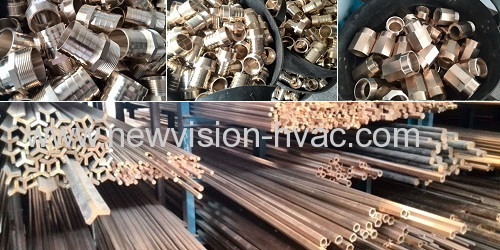 Additionally, welcome any OEM request or drawings for us. The drawing & data of sheet for reference only. 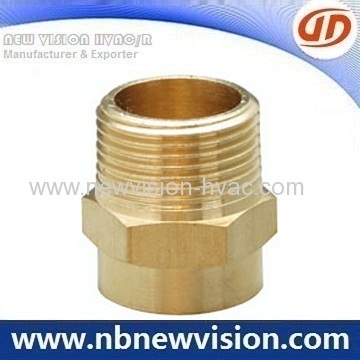 In case of more assistance about Brass Male Adaptors & Adapter Fittings, please feel free to contact us and the reply will be made in 24 hours.